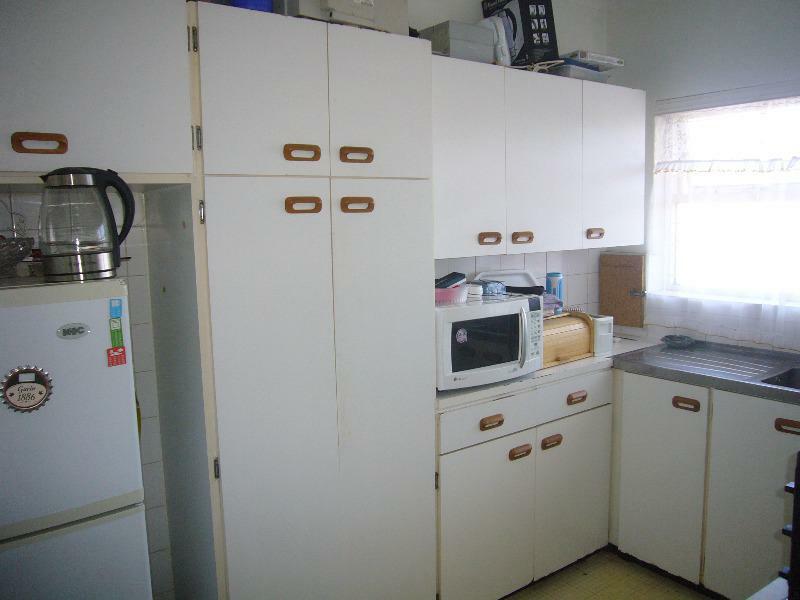 Like Hen's teeth, flats in Mountbow seldom come onto the market. 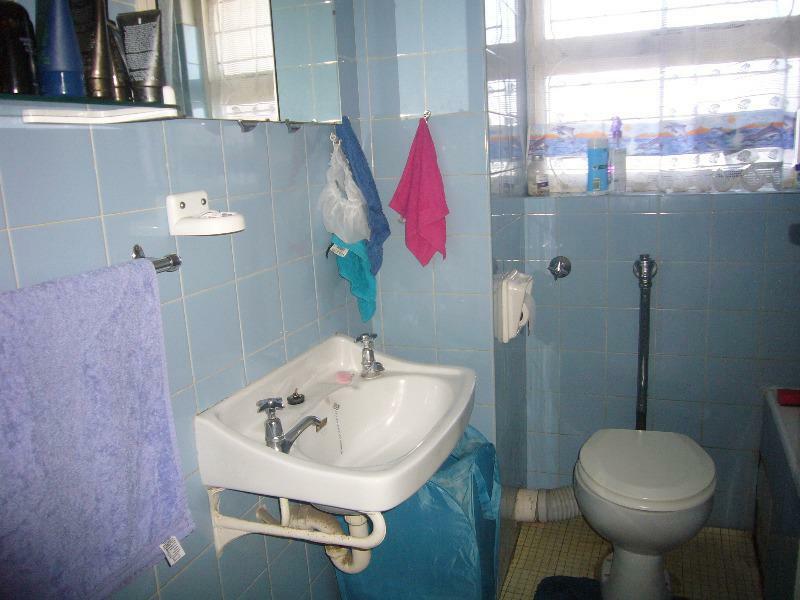 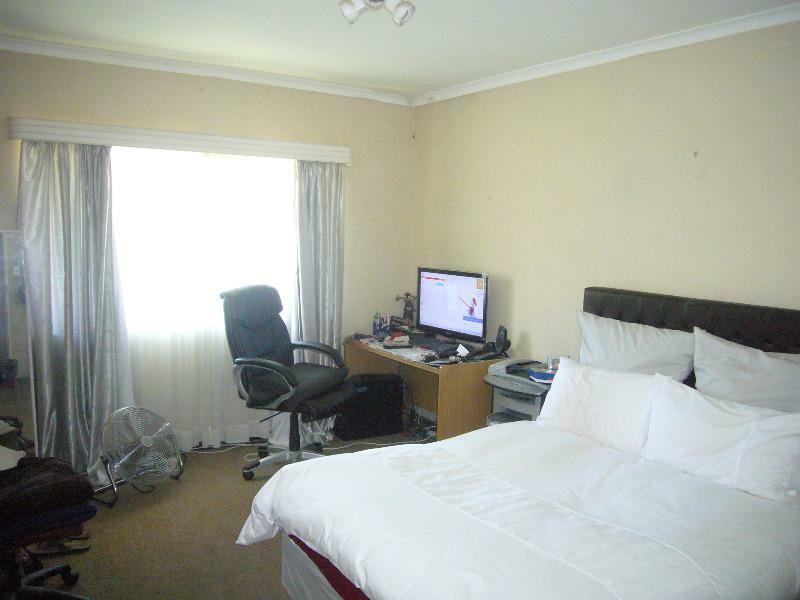 A one bedroom flat of 60m² is also very rare and hugely sought after! 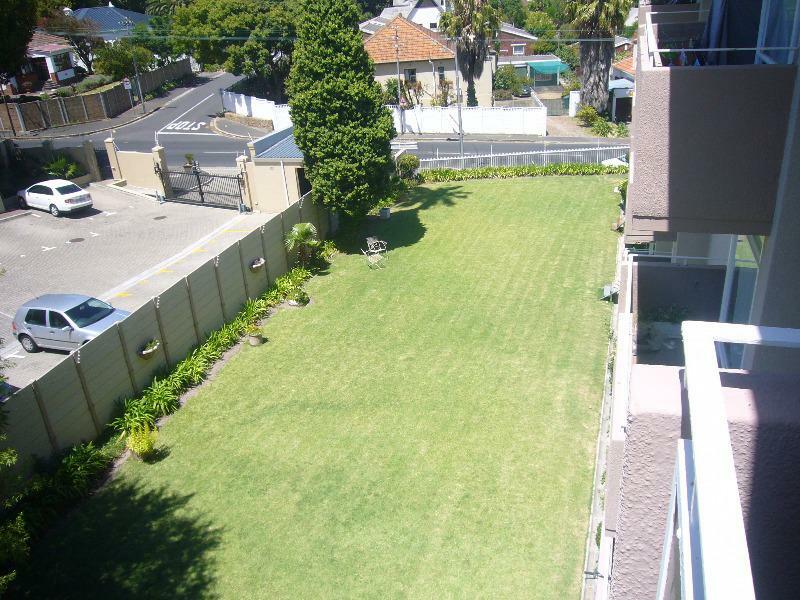 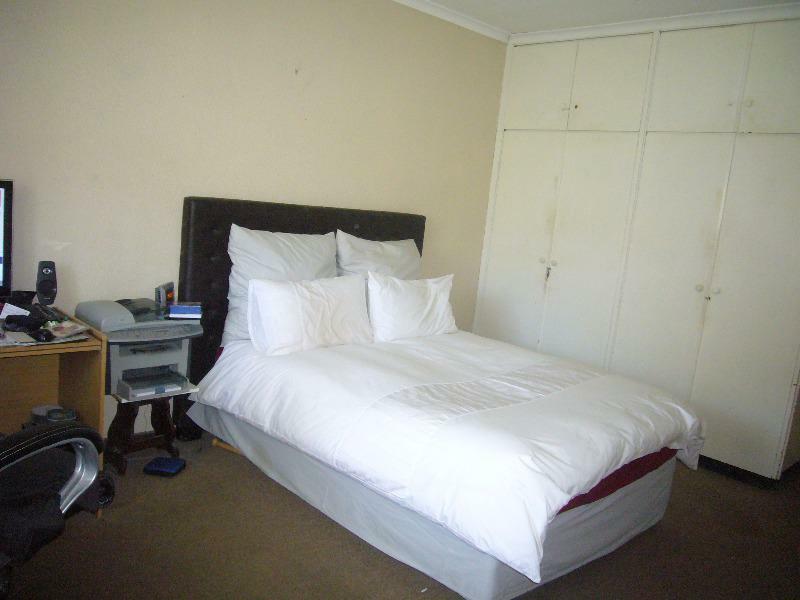 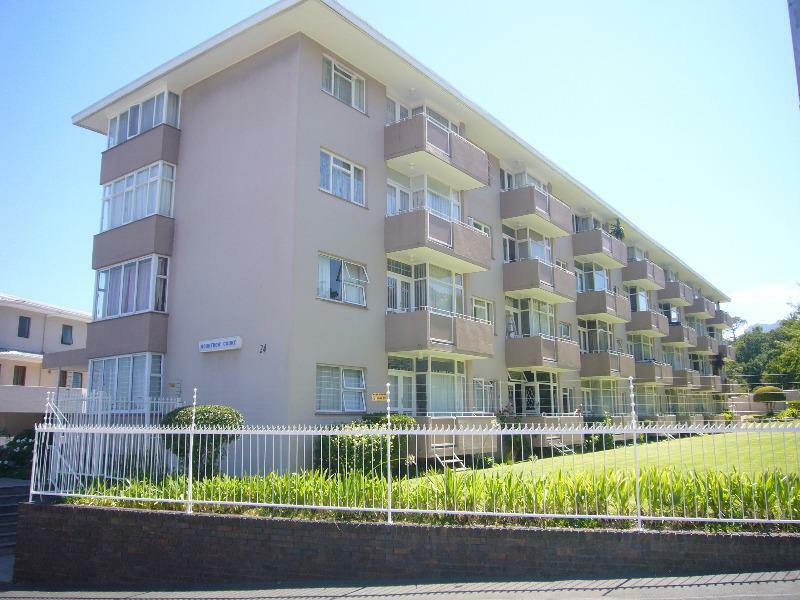 Come and add your special touch to this spacious, north-facing, one bedroom flat on Wynberg Hill. 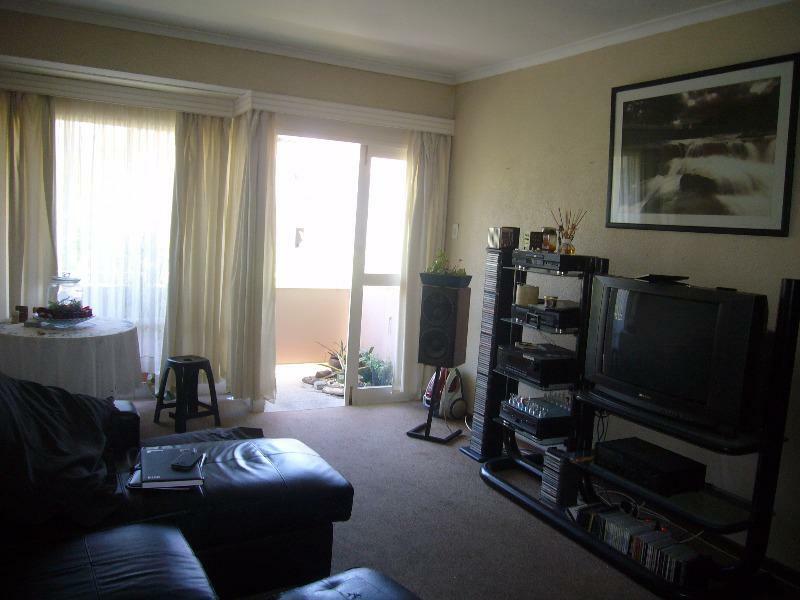 The spacious lounge leads out to a balcony and the equally large bedroom has built in cupboards, both are north-facing with a pleasant outlook. 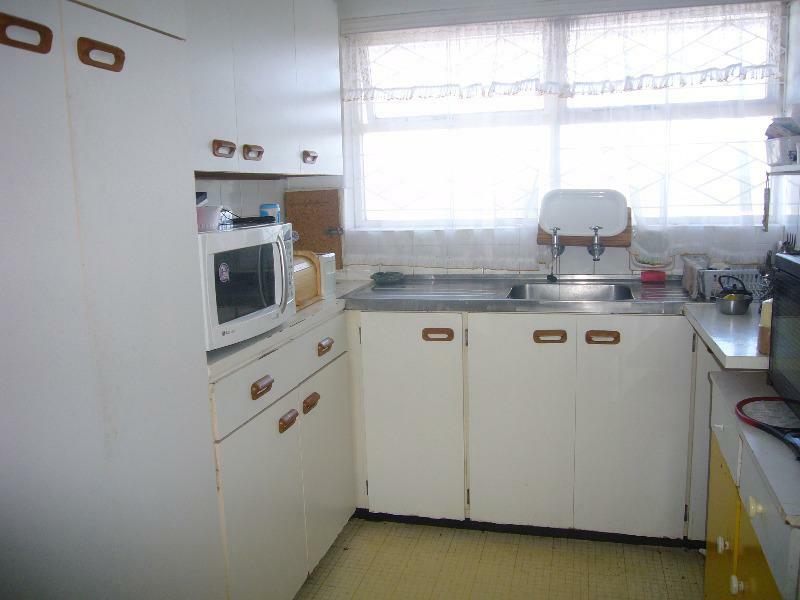 The kitchen and bathroom are dated but neat. 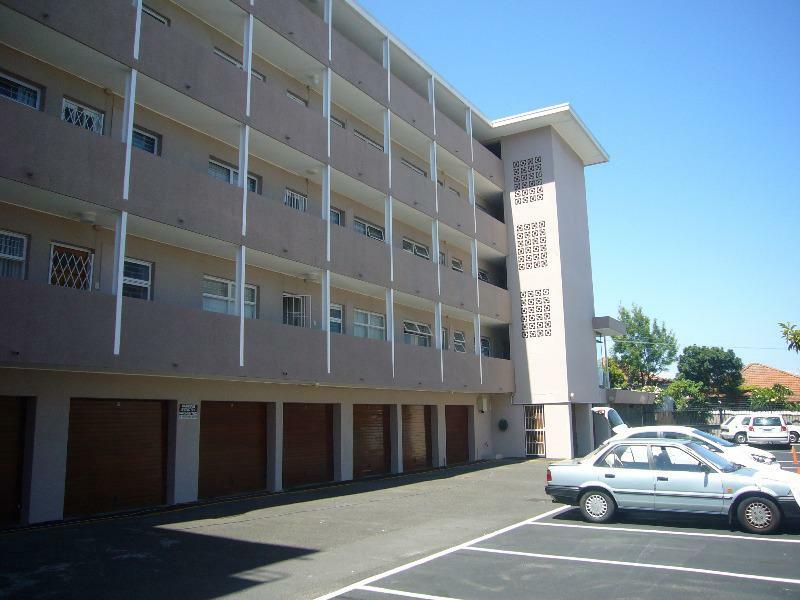 There is a lock-up garage and the block has a lift. 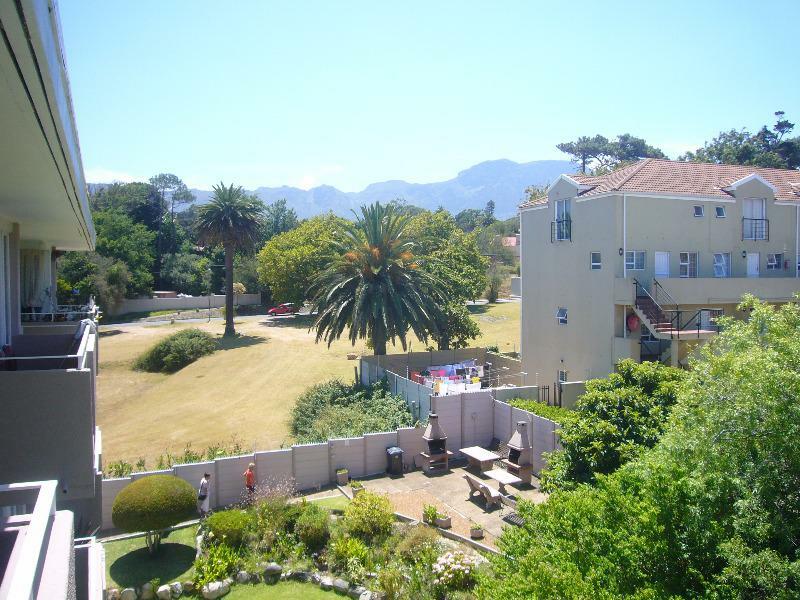 Mountbow is a well positioned and exceptionally neat secure complex with manicured gardens and a communal braai area. 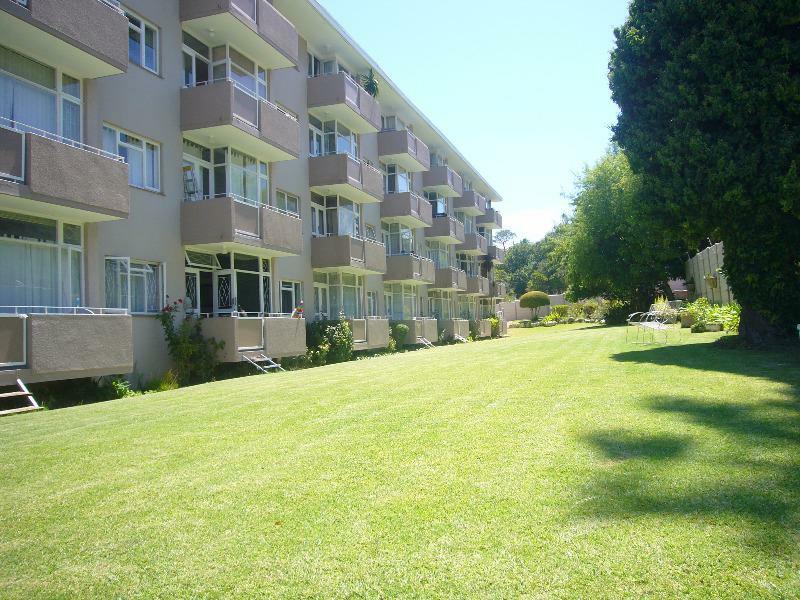 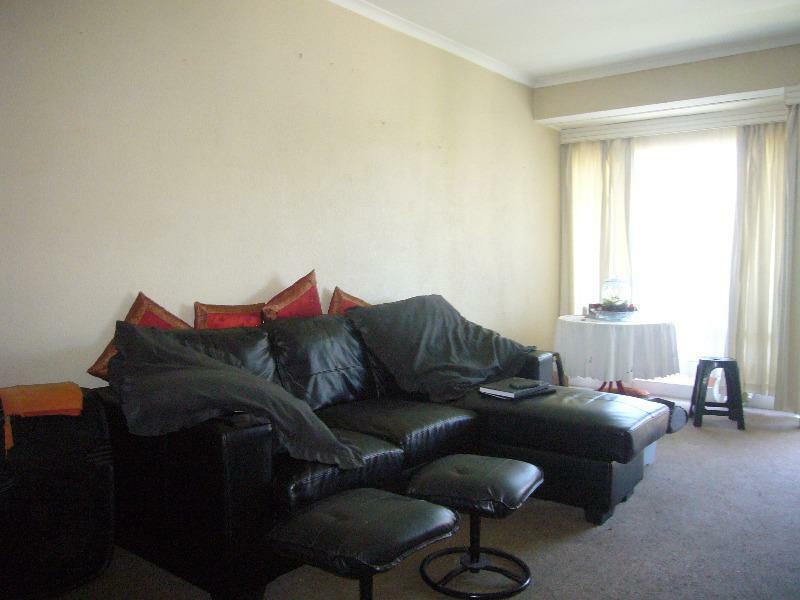 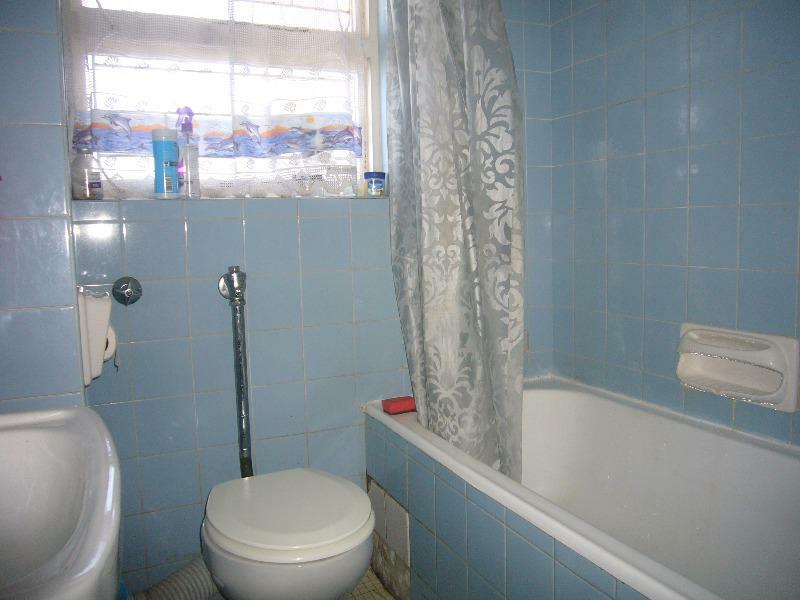 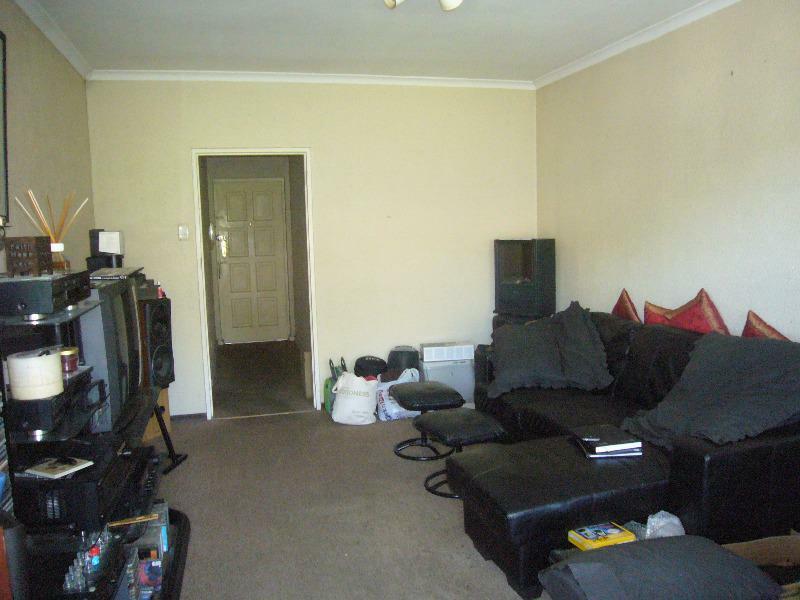 Close to Wynberg schools, the M3 and Constantia Village Shopping Centre.